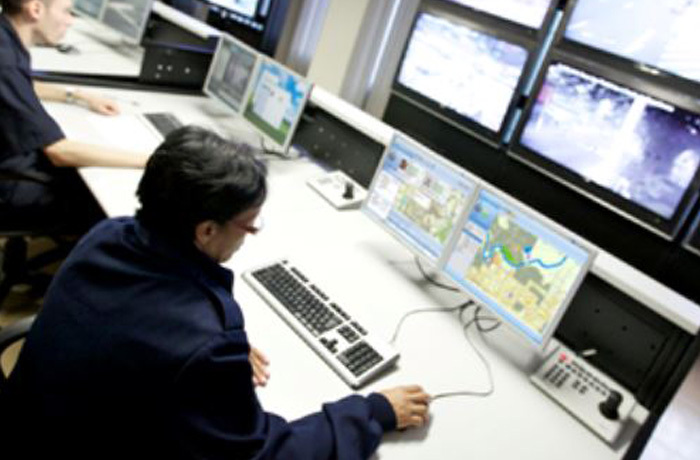 SmartPTT is a dispatch software application, which facilitates development of distributed radio communication systems with a large number of base stations and dispatcher consoles working simultaneously. 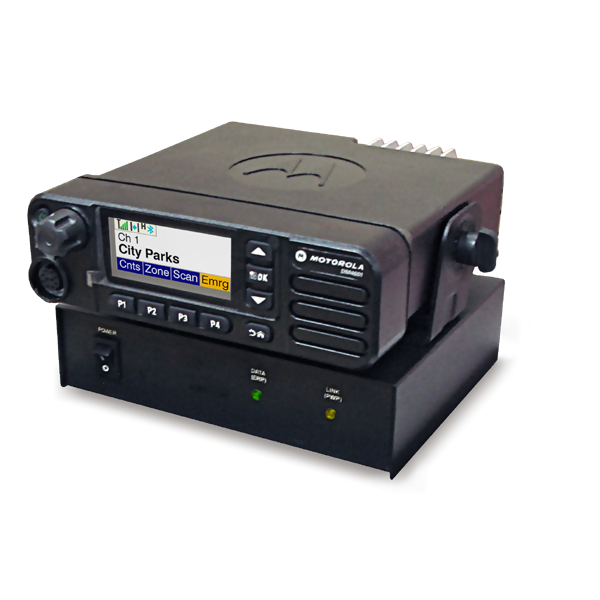 It includes all benefits of MOTOTRBO digital platform (Motorola). 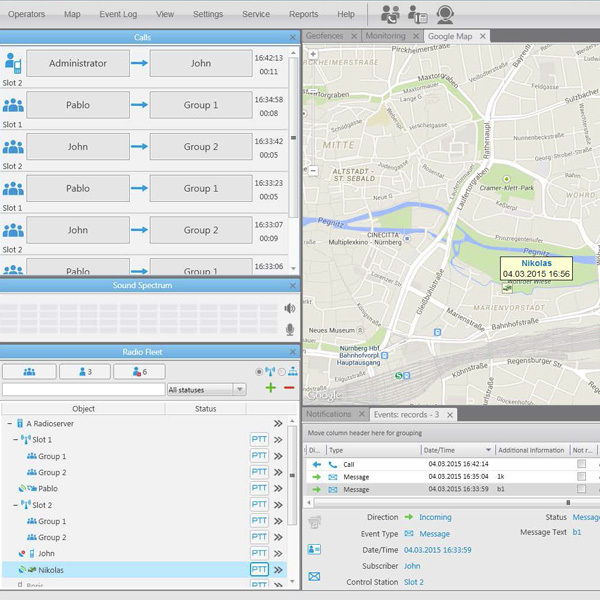 SmartPTT Monitoring is a tool for in-depth analysis and control over connected MOTOTRBO infrastructure. Having an excellent reputation for exceeding customer demands we pride ourselves on class leading products from world renowned vendors. Minerva has all the skill sets to help partners grow their business. Being active since 2003, we have the technical expertise in house to assist in the design and delivery of two-way radio, wireless broadband and unified communication products and solutions.